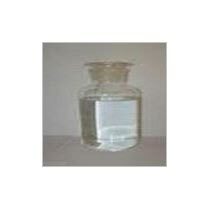 We are amongst the reliable Suppliers and Exporters of Acetone, located in Wan Chai, Hong Kong. The Acetone, which we provide, is acclaimed for its accurate chemical composition. Definition : Acetone (systematically named propanone) is the organic compound with the formula (CH3)2CO. It is a colorless, mobile, flammable liquid, and is the simplest ketone. Acetone is mainly for use as a solvent and production of methyl methacrylate and bisphenol A.